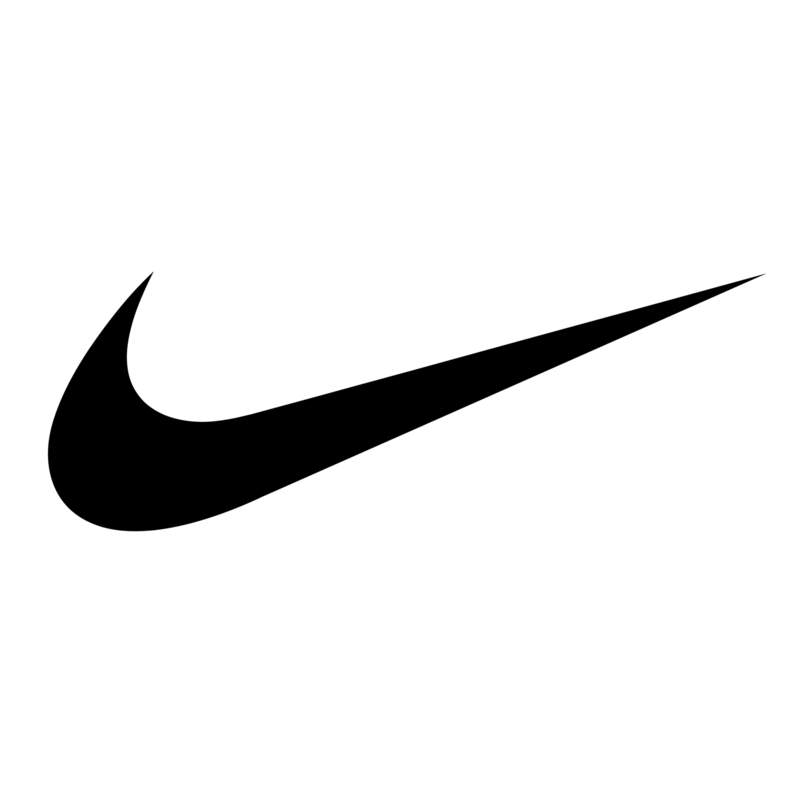 Nike Inc (NYSE: NKE) stock lost over 4.7% on 22nd March, 2019 (as of 10:36 am GMT-4; Source: Google finance) on the back of higher selling and administrative expenses. Net income was $1.1 billion in the third quarter. Cash and equivalents and short-term investments were $4.0 billion, $705 million lower than last year as share repurchases, dividends, and investments in infrastructure more than offset proceeds from net income. NKE in the third quarter of FY 19 has reported the adjusted earnings per share of 68 cents, beating the analysts’ estimates for the adjusted earnings per share of 66 cents, according to analysts polled by FactSet. The company had reported the adjusted revenue growth of 7 percent to $9.6 billion in the third quarter of FY 19, which is in line with the analysts’ estimates for revenue of $9.6 billion. On a currency-neutral basis, NIKE Inc. revenue increased 11%. The growth reflects double-digit currency-neutral momentum internationally and high-single-digit growth in North America. Gross margin expanded by 130 basis points in Q3 as average gross selling prices expanded, strong demand drove higher full price sales and higher margin NIKE Direct growth outpaced wholesale growth. Q3 gross margin was also favorably impacted by the shift of Supply Chain investments out of Q3 and into Q4. Moreover, in North America, Q3 revenue grew 7% on a reported and currency-neutral basis. Sportswear, Jordan, NIKE Kids and Running, led the growth across the geography. From a product perspective, the majority of the incremental growth was driven by the Power Franchises ranging from the Air Force 1 and Air Jordan 1 to the Pegasus and Kyrie, to the Max Air family of products, including the new Air Max Dia for Women. In Q3, revenue in EMEA grew 12% on a currency-neutral basis, driven by double-digit growth in Sportswear and Jordan. In the APLA geography, revenue grew 14% on a currency-neutral basis, fueled by balanced double-digit growth across both footwear and apparel. From a country perspective, growth was led by Japan and Korea, catalyzed by the great momentum NKE have in the key cities of Tokyo and Seoul. NKE delivered 24% currency-neutral revenue growth in Greater China, led by NIKE Direct. Additionally, during the third quarter of FY 19, NIKE, Inc. repurchased 9.8 million shares for a total of $754 million.